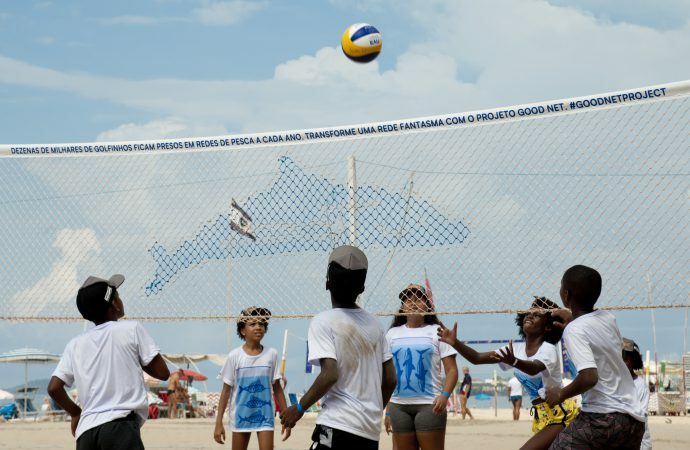 Discarded fishing nets will be recovered from the ocean and transformed into community volleyball nets as part of a marine conservation project established by the FIVB, the sport’s global governing body. Working alongside the Ghost Fishing Foundation – a Dutch organisation that works with technical divers and salvage companies to clear discarded fishing gear from the ocean – the FIVB will distribute the recycled nets around the world and engage local people with the issue of ‘ghost nets’. The first nets manufacturers from recovered material as part of the Good Net project have been installed on Copacabana Beach in Rio de Janeiro, Brazil – the site of the beach volleyball tournament for the 2016 Summer Olympic Games. 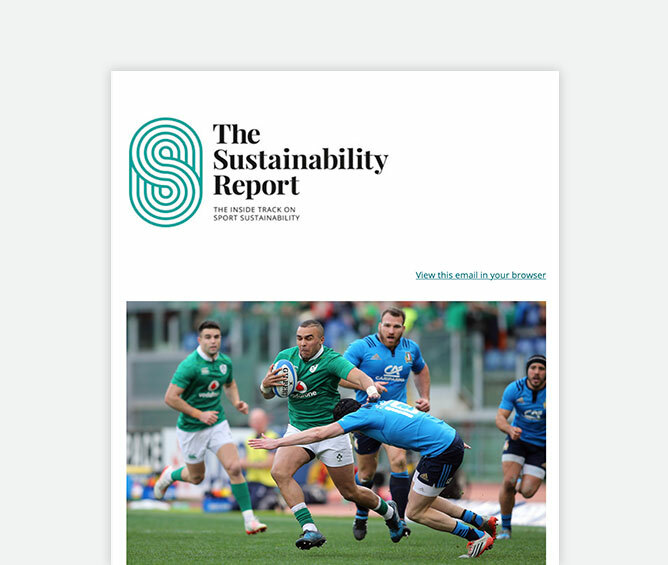 Good Net has also joined the United Nations’ Clean Seas campaign (that attempts to raise awareness around and fight causes of ocean plastic), which has generated support from a number of large sports entities, including the International Olympic Committee, World Sailing and World Rugby. Every year, 640,000 tonnes of fishing gear is discarded into the ocean, making up almost half (46%) of all marine pollution. The nets often trap and kill marine wildlife, including whales, dolphins turtles and fish. According to World Animal Protection, there were 71 reported cases of whales being trapped in abandoned fishing gear off the US Pacific coast in 2016 alone. 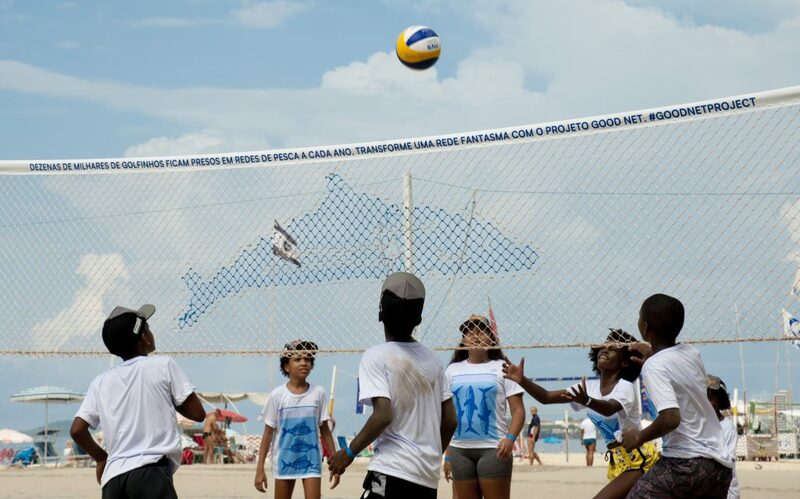 Pascal van Erp, chief executive of the Ghost Fishing Foundation, said that he hoped the project would raise the awareness of the “hundreds of millions” of volleyball fans worldwide, and that as a result more nets were recovered from the ocean and returned to the supply chain. 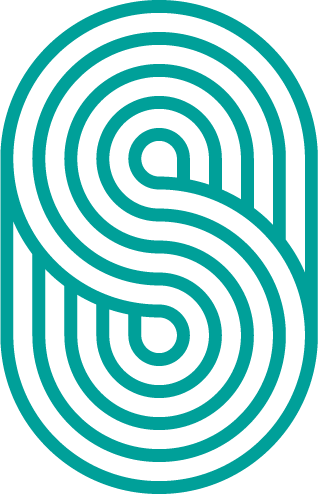 The Ghost Fishing Foundation has fishing gear recovery projects in the North Sea, Adriatic Sea, Aegean Sea, Mediterranean Sea, Caspian Sea, Pacific Ocean and Scapa Flow. Working alongside the Healthy Seas Initiative, World Animal Protection and Greenpeace, the foundation is part of the Global Ghost Gear Initiative – a body that aims to improve the health of marine ecosystems, protect marine animals and safeguard human health and livelihoods.